He comes over from Washingtonian. 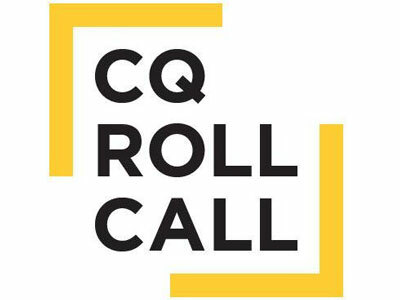 Patrick Thornton heads over to CQ Roll Call, where he’ll be the senior director of user experience and strategy, the organization announced today. Thornton knows a little something about products. At Washingtonian, where Thornton was director of digital products before coming to CQ Roll Call, he was responsible for the mobile-first site redesign of the site. Thornton joins a team comprised of a number of recent hires, including Kris Viesselman, senior director of digital content and new products, who joined in December.